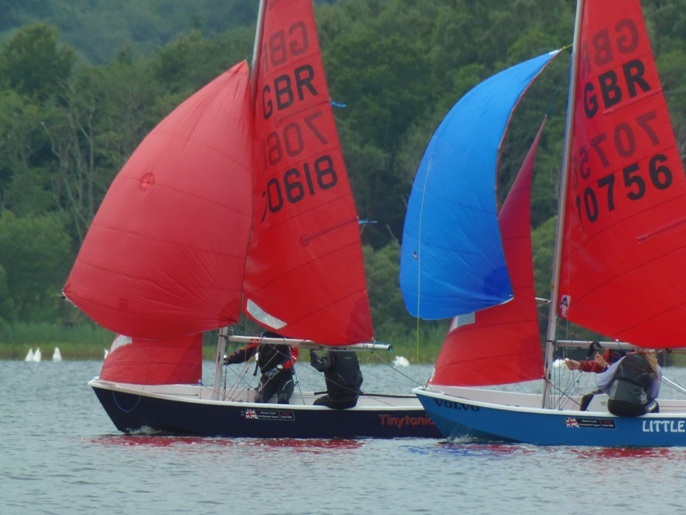 A mixed bag of conditions met the competitors this weekend at Annandale in Scotland for the Scottish National Championships, the third event of the Nationwide series. 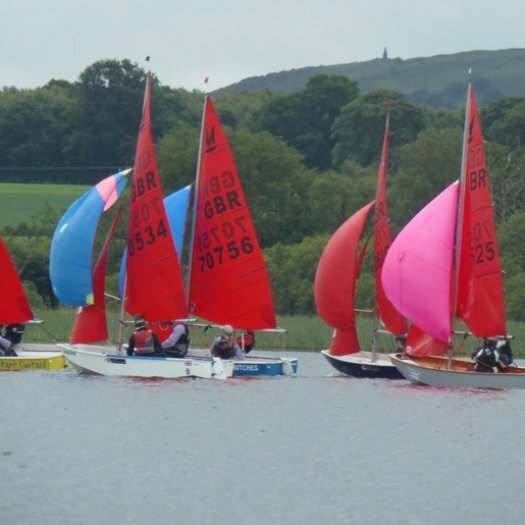 Greeting them for the first race was light winds shifting frequently as it passed over the trees on the shore, the decision from the Race Officer was that 4 races would be sailed on the first day because the forecast was heavy for the next day. 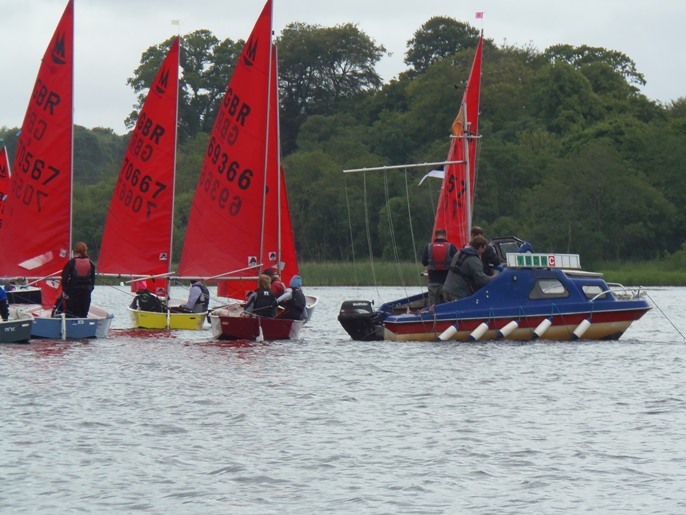 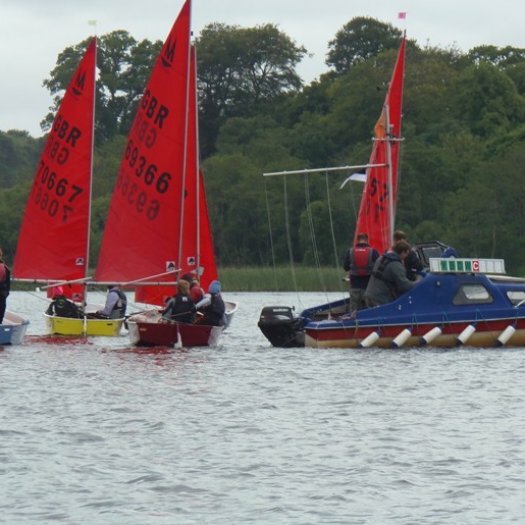 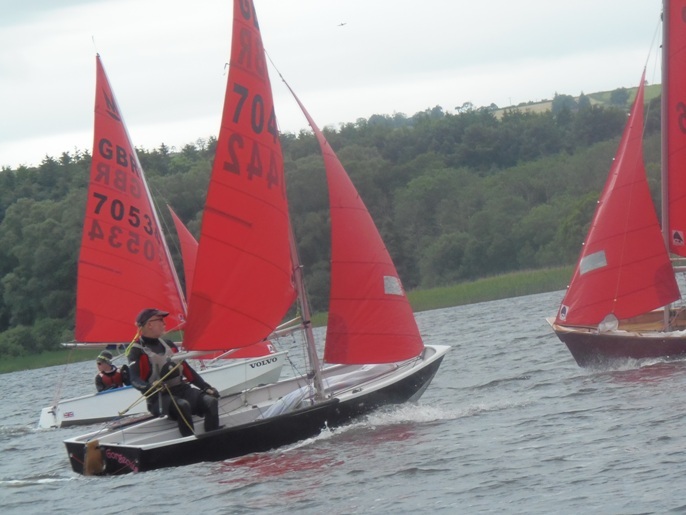 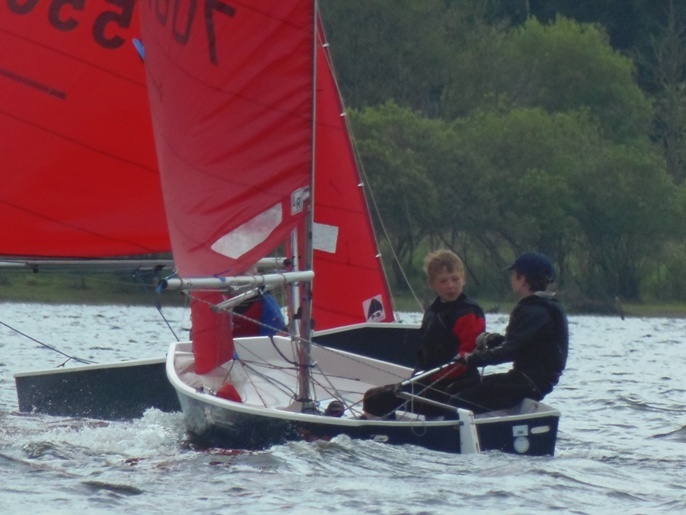 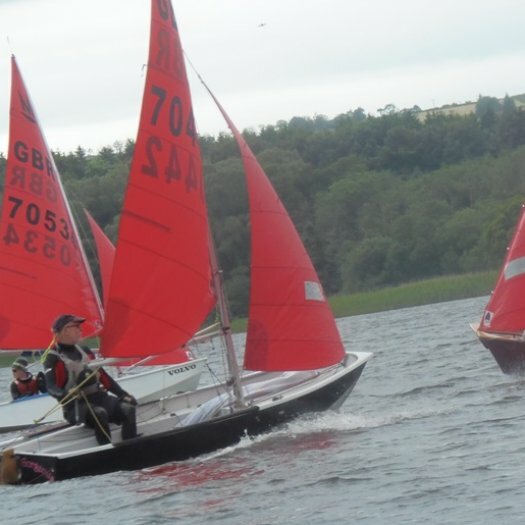 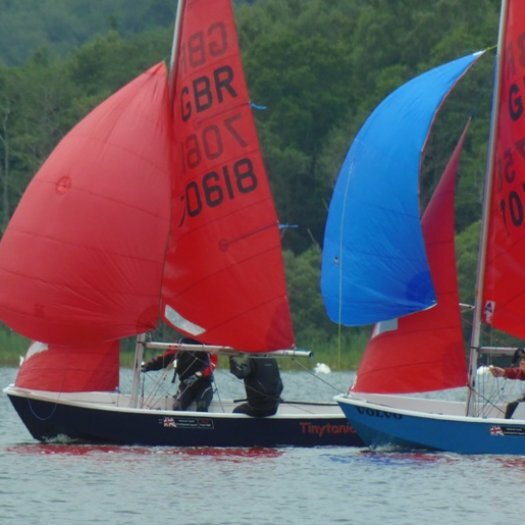 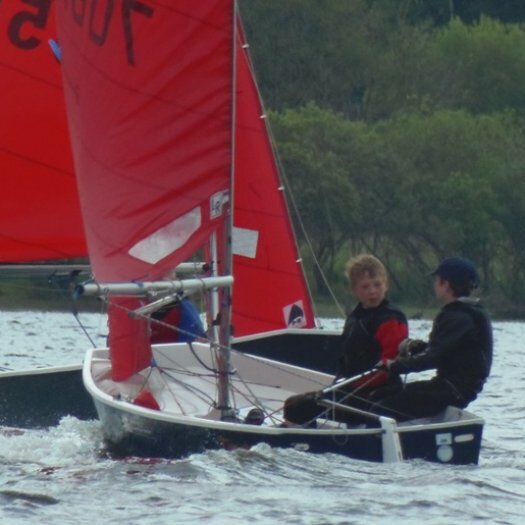 The Scottish Mirror Championships in 2013 are being hosted by Annandale Sailing Club during the weekend of 29th/30th June. 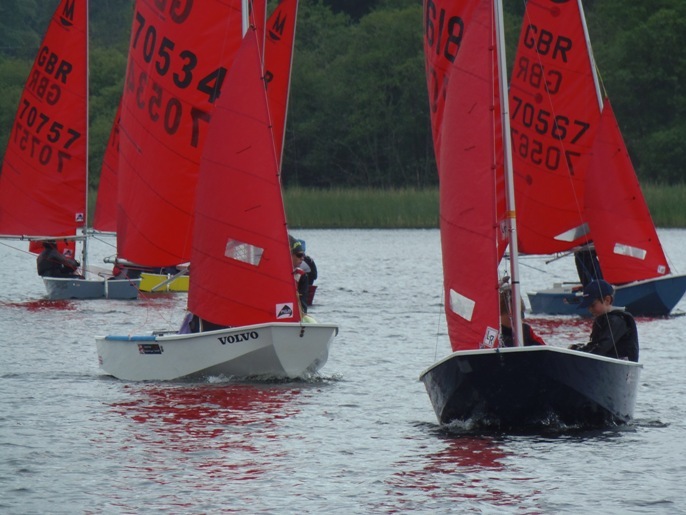 This event will also be part of the UK Nationwide traveller series, so we can expect a large turn-out of boats from across the UK. 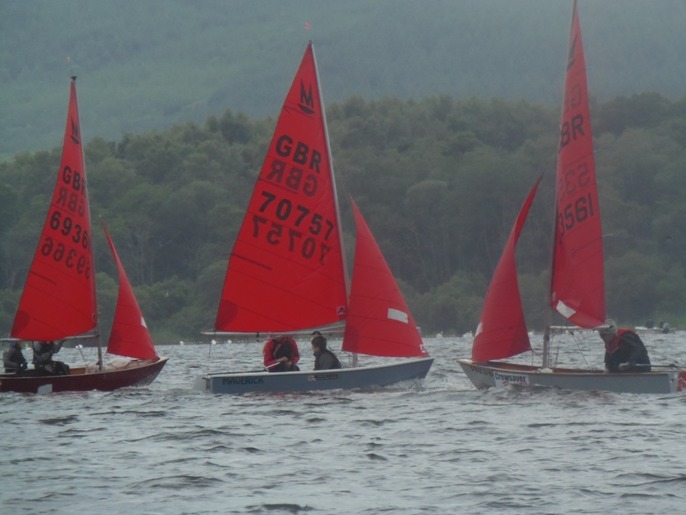 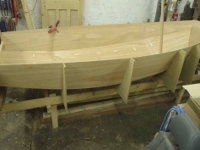 We need as many Scottish boats as possible to attend and try to keep at least some of the trophies in Scotland. 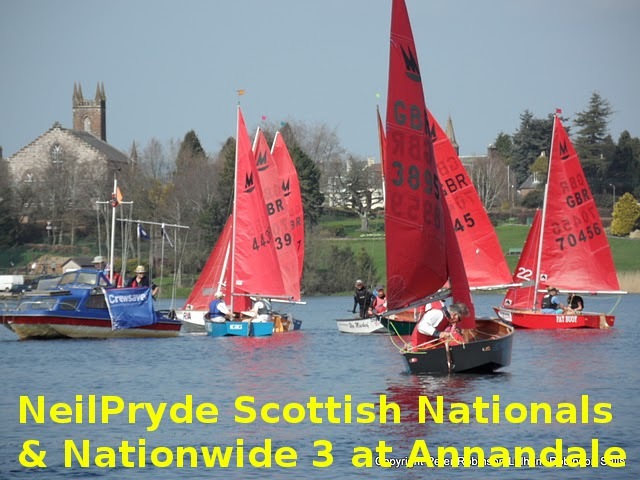 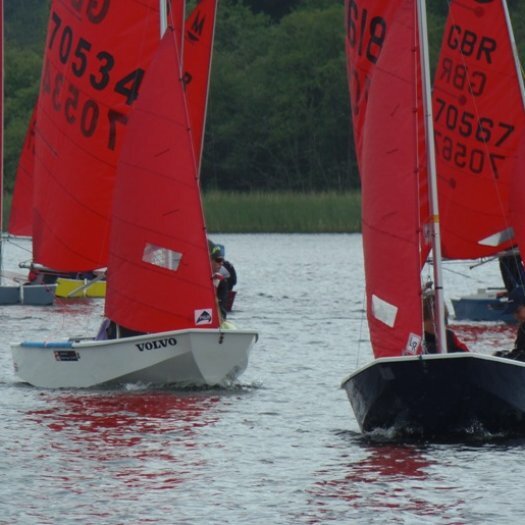 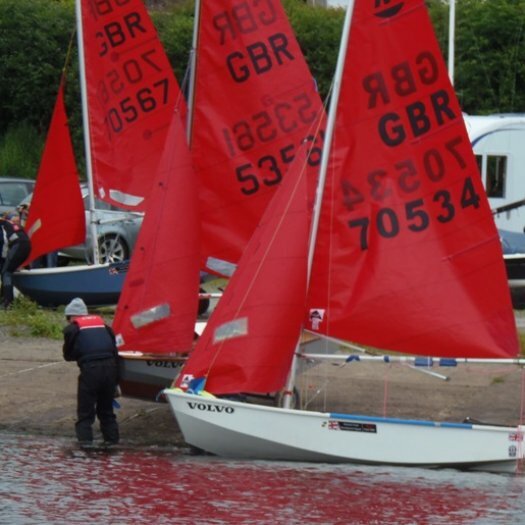 The Scottish Mirror Championships in 2013 will be hosted by Annandale Sailing Club during the weekend of 29th/30th June. 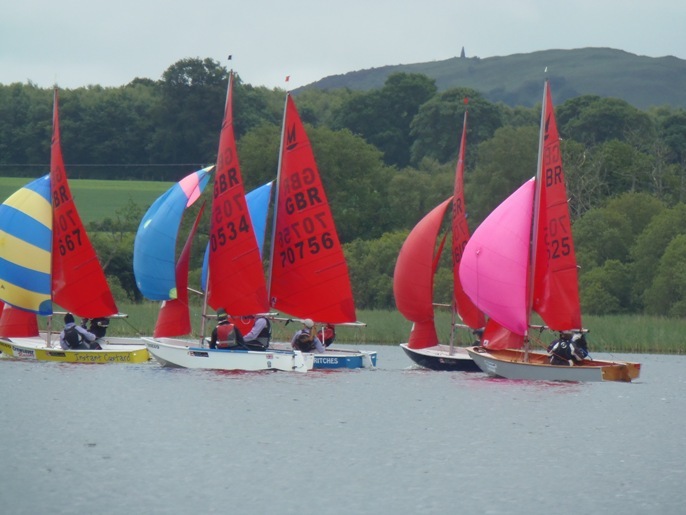 This event will also be part of the UK Nationwide traveller series, so we can expect a large turn-out of boats from across the UK. 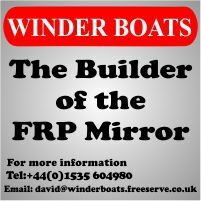 A date for your diary ! 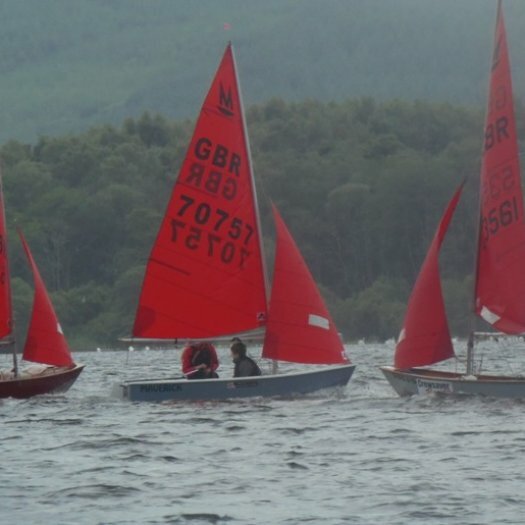 We need as many Scottish boats as possible to attend and try to keep at least some of the trophies in Scotland. 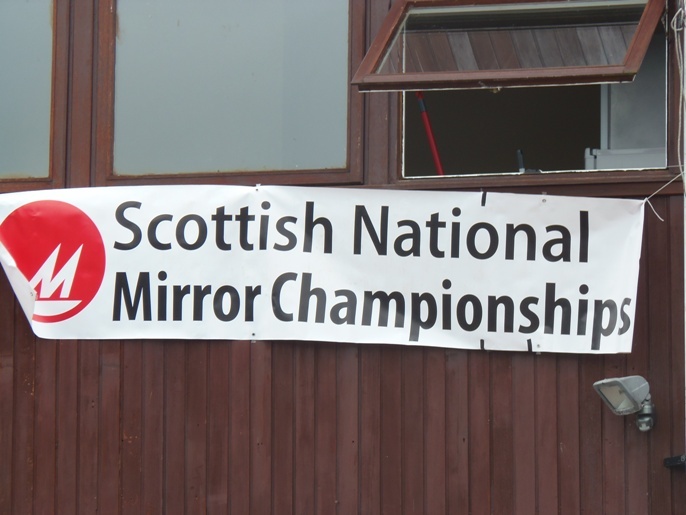 Scottish Mirror Championships will be held on 29-30 June 2013 at Annandale Sailing Club in the Scottish Borders. 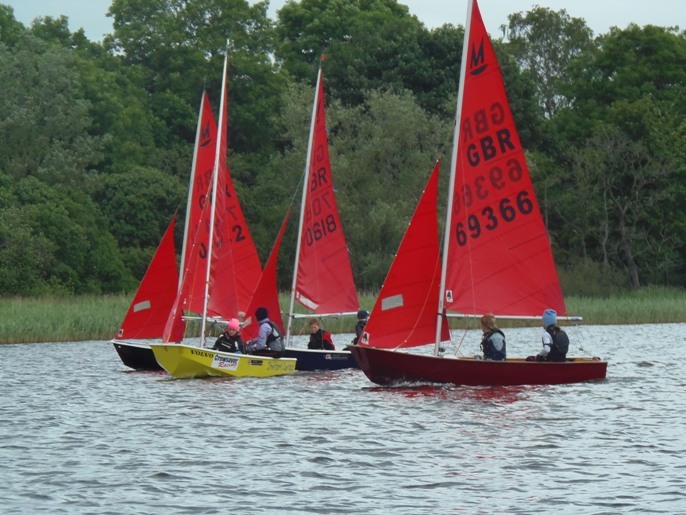 The Scottish Championships are a competitive, but above all friendly gathering of Mirror dinghies from around Scotland and beyond. 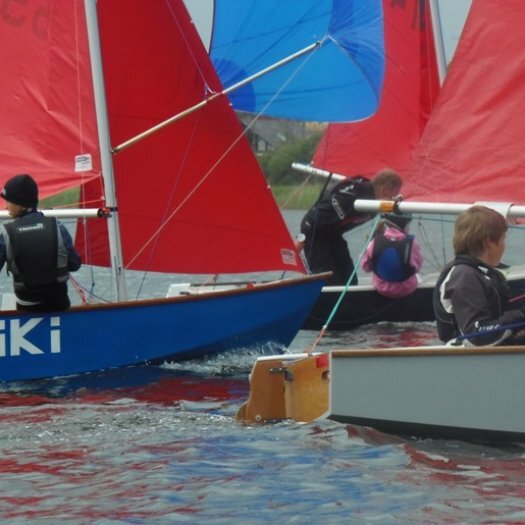 Trophies to be competed for will include the Overall Championships, Single-hander, Masters, Youth, Junior, and Team. 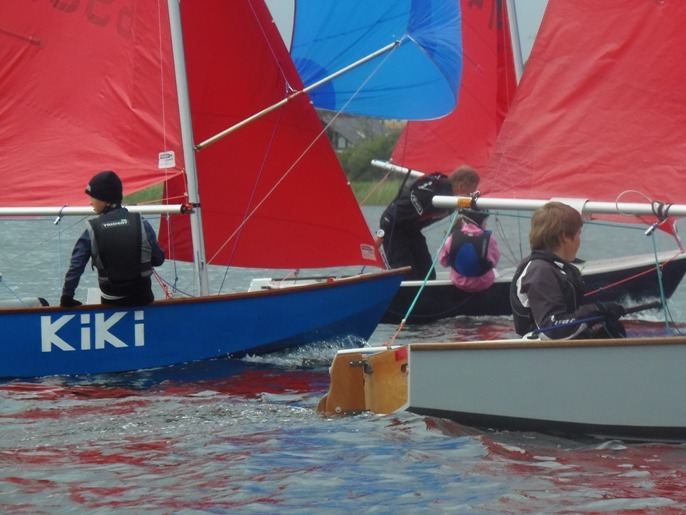 The team trophy is awarded to the highest placed team of 3 boats from the same club. 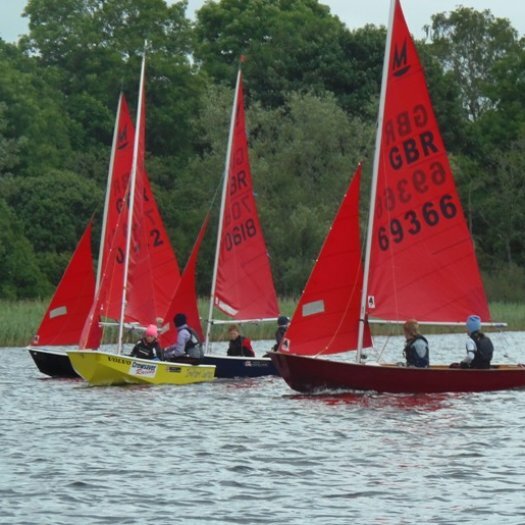 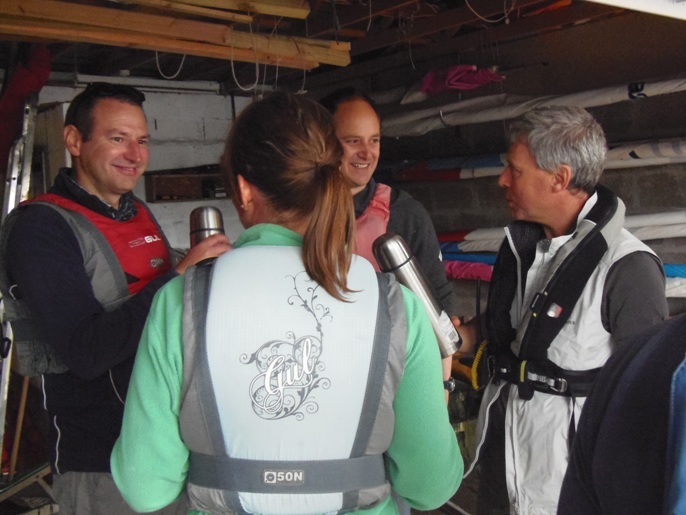 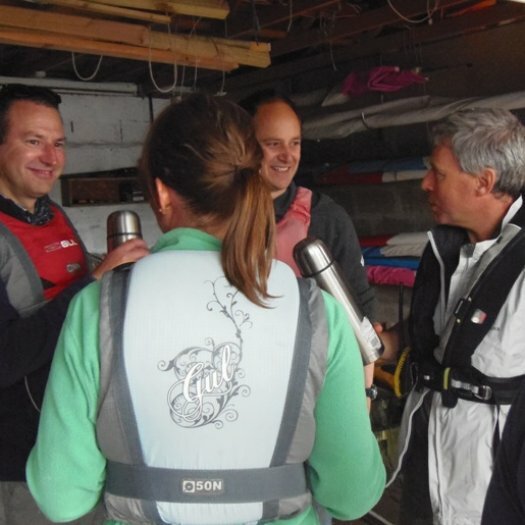 In recent years there has only been one team entry, so why not persuade some other Mirror dinghies in your club to come along and have a go. 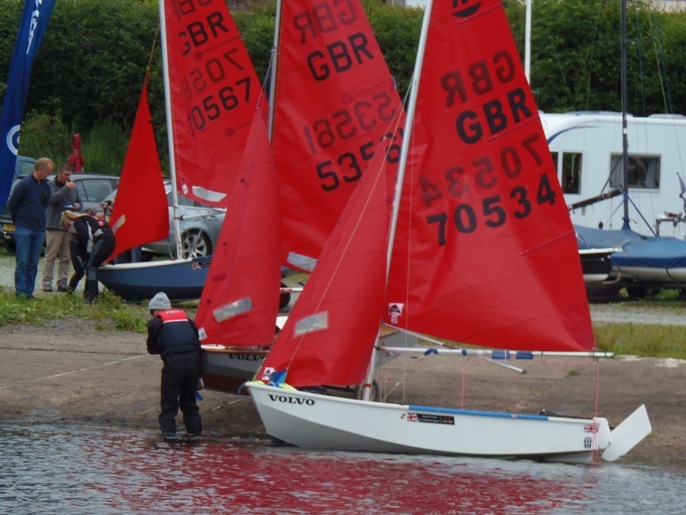 You can read reports on previous years events elsewhere on this website. 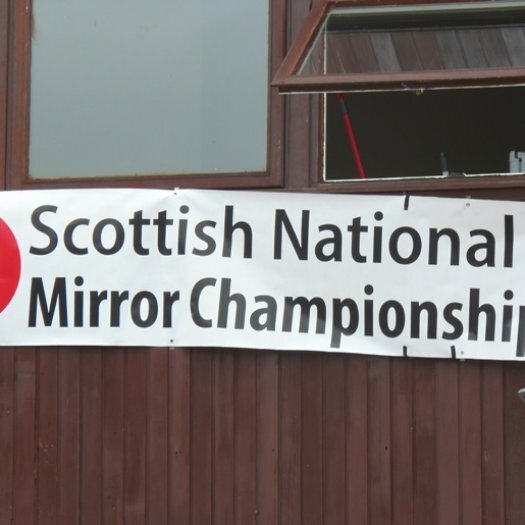 The search is on for a club to host the Scottish Mirror Championships in 2013.